In the world of academia, there’s a lot of fascinating research going on in developing algorithms, those foundational sets of instructions that computers follow in order to perform tasks, process data or solve a problem. Algorithmic intelligence underpins many of the services we take for granted today, from search engines to other new, emerging technologies, like algorithms that help driverless cars recognize pedestrians, algorithms for music recommendations, and even algorithms that help machines learn how to learn. But the flip side is that many of these awesome algorithms hatching out of the brightest minds in academia generally don’t make it out into the wider world. Besides being presented at the conventional circuit of conferences or being published in an academic journal, researchers’ innovative algorithms often have a hard time finding their way into the hands of developers and small businesses, where they could be parlayed into new, wide-ranging and potentially useful applications. All that is slowly changing, however, with the emergence of the so-called algorithm economy, where developers can produce, distribute, and commercialize their code through online marketplaces, and where other developers, businesses and organizations can also then easily discover, select and stack different algorithms to create different applications. One such online marketplace is Seattle-based startup Algorithmia, which provides algorithms-as-a-service, connecting academic researchers and their algorithms with the developers and businesses that want to use them. Algorithmia not only hosts and distributes trained deep learning models using a cloud-based platform but also makes these lines of code easier to integrate and accessible to all by seamlessly uniting everything across a simple REST API. Creators of the original algorithms can also benefit from royalties, in the sense that they are paid a portion of the profits every time their code is called up and used. 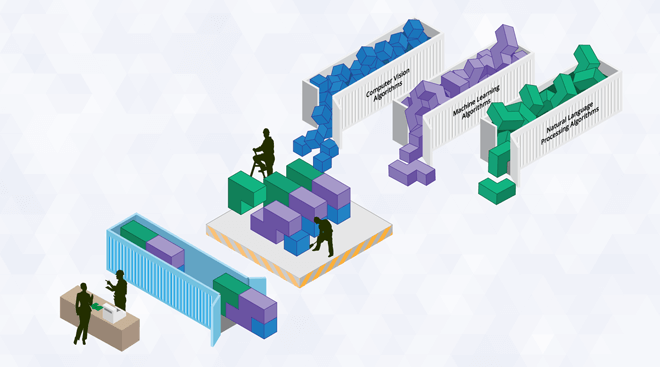 Algorithmia’s approach is to containerize algorithms, packaging them as microservices and hosting on their scalable and serverless cloud infrastructure, and which are called up through their API, via a few lines of code. Since the company’s launch in 2013, it has amassed over 2,200 algorithms from 19,000 authors — some of them hailing from the finest research universities in the world — in its online libraries. The company is now hosting and distributing trained deep learning models (over a dozen of them are open source) using GPUs in the cloud. Caffe, Theano, and TensorFlow deep learning frameworks are natively supported, with support for Torch and MxNet in the works. 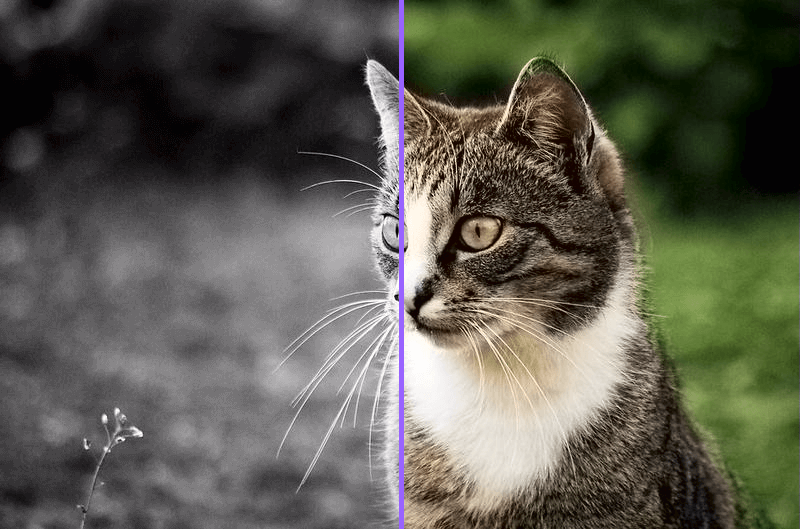 One recently released microservice tool uses a computer vision deep learning algorithm that has been trained on a million images to automatically colorize black-and-white photos. 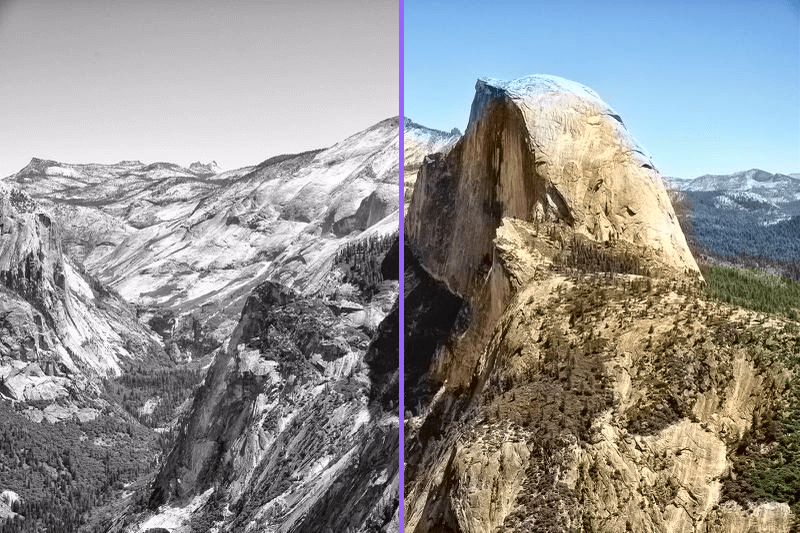 As seen in the before-and-after photos below, the tool works pretty well with distinguishing between landscapes and subjects. There’s a demo here where users can paste the URL of an image to test it out.